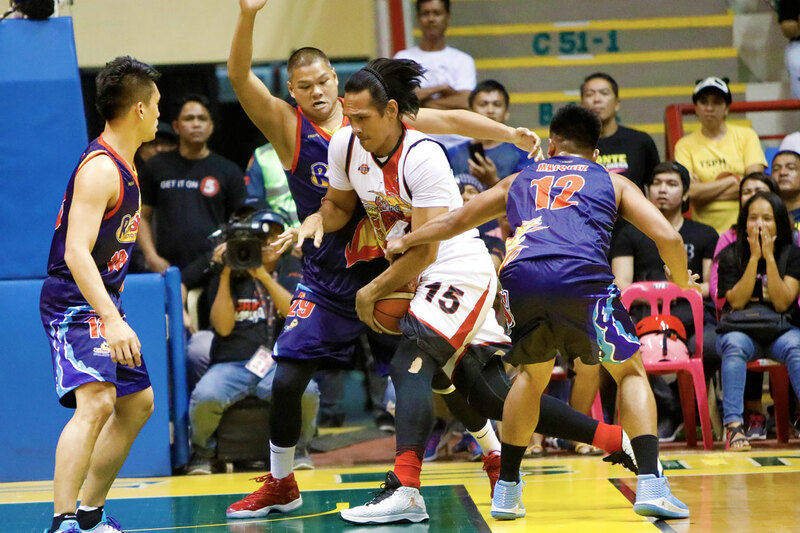 Having been out for two months thanks to a stress fracture on his right shin due to a case of wear-and-tear, June Mar Fajardo felt different when he rejoined the San Miguel Beermen, Saturday night in Biñan, Laguna. 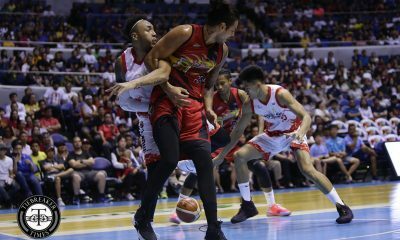 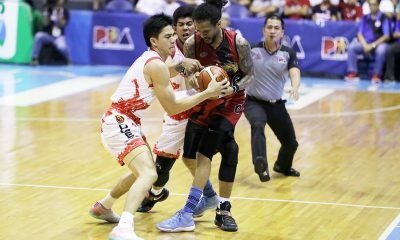 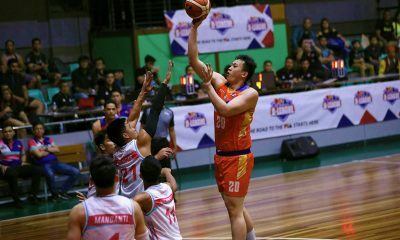 The reigning, four-time Most Valuable Player saw action for San Miguel versus the also-ran Rain or Shine Elasto Painters, playing for just 10 minutes and 19 seconds and finishing with only two points, two rebounds, and an assist. 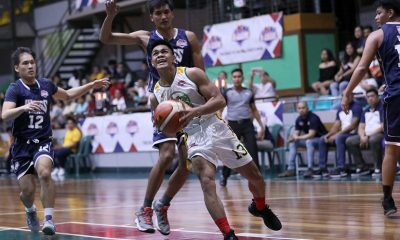 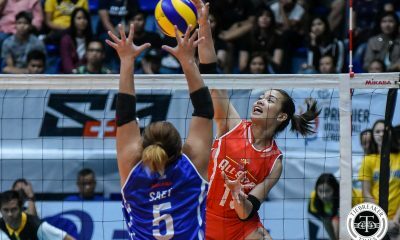 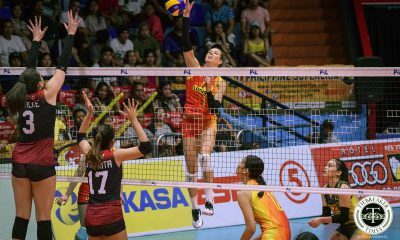 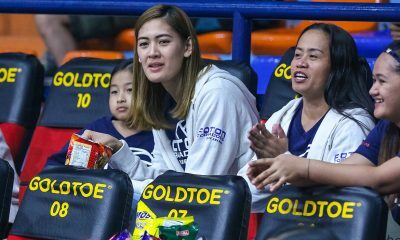 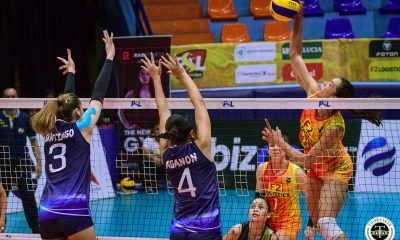 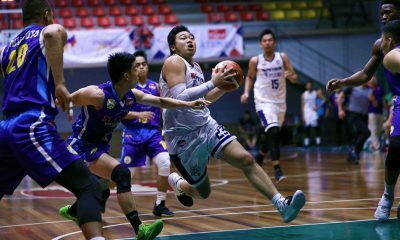 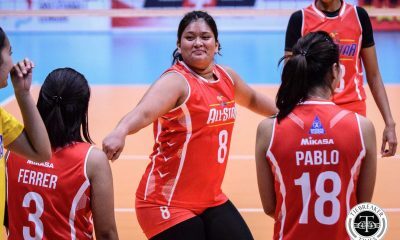 “Nakakapanibago, parang naghahabol ako ng kundisyon – I mean siyempre ngayon lang ako nakatakbo ulit,” said the 28-year-old slotman. 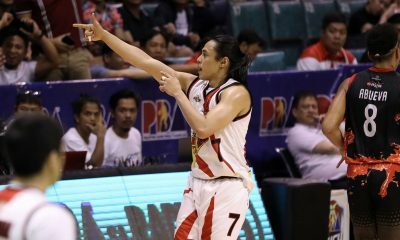 But nevertheless – and even if his leg still feels a bit tight – Fajardo is simply glad to be back. 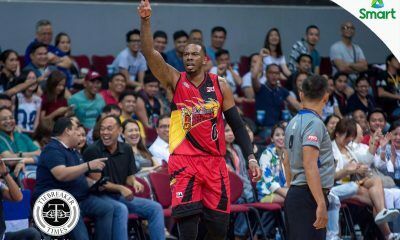 Add to that the fact that he got welcomed by his brothers-at-arm with a 109-97 victory – the Beermen’s fourth straight win. 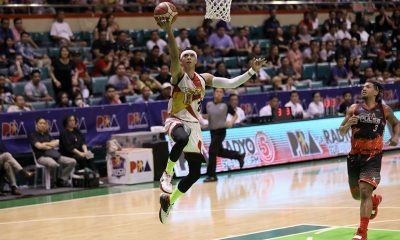 It looks like things are falling into place right now for San Miguel in the season-ending conference. 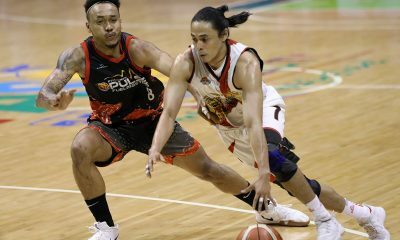 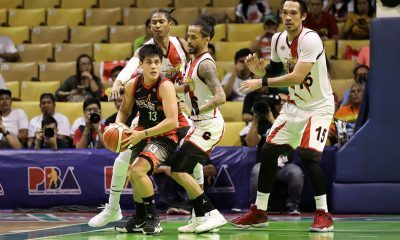 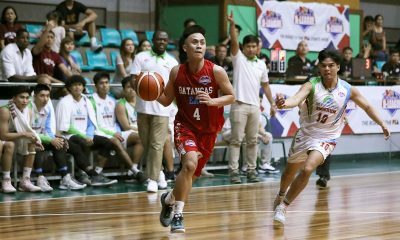 With their conquest of Rain or Shine, the Beermen have improved to 6-4, and are still in the running for a Top Four spot. 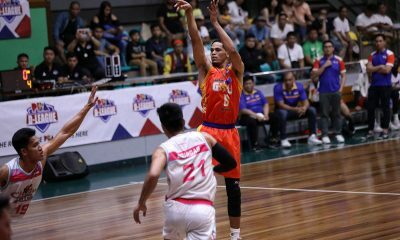 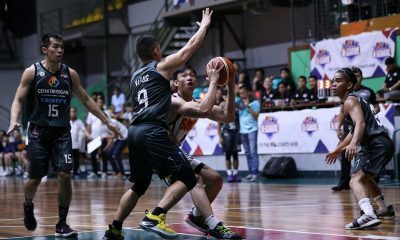 A win in their final game versus the Meralco Bolts on November 3 would boost their chances of making it. 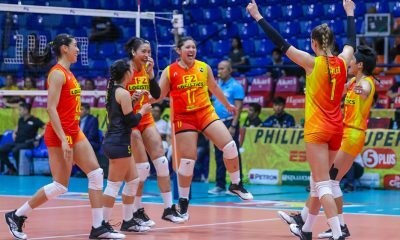 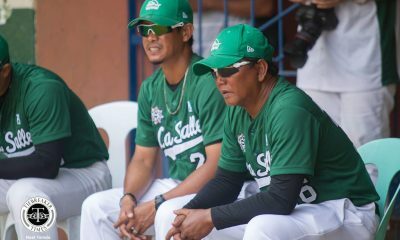 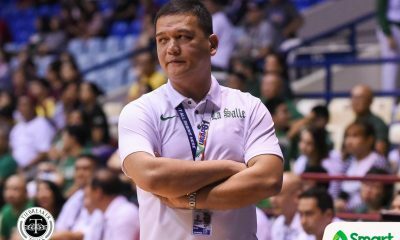 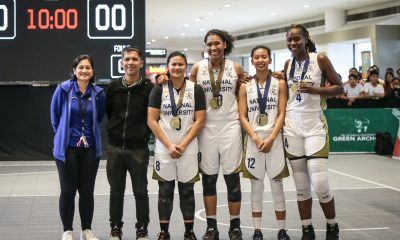 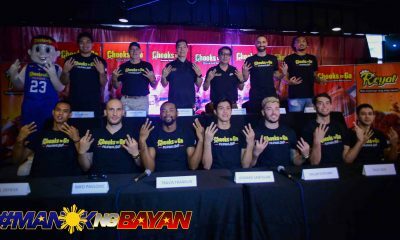 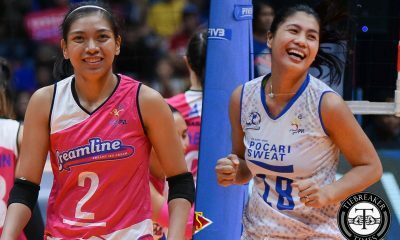 “Malaking bagay para sa’min [itong panalo kontra Rain or Shine] kasi kailangan namin manalo para makapasok sa Top Four. 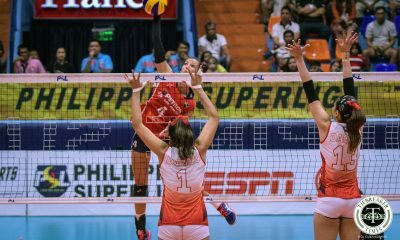 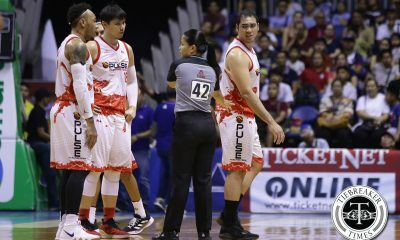 Kailangan namin ipanalo last game namin tapos focus kami sa playoffs,” said Fajardo.